Stine fokuserer mye på sunn sangteknikk, formidling og elevens eget uttrykk. Hun har undervist enkeltpersoner, kor, band og korister i London og ved kulturskoler i Norge. Hun har jobbet mest med sjangrene folk, pop og jazz og mener bestemt at «alle kan synge!». Stine spiller under artistnavnet Stíne Norse, og har siste året spilt konserter og på festivaler i Norge og England. I London studerte hun Music Industry Management med fokus på Copyright & IP law. Hun har jobbet som prosjektleder for Nordic Music Export i London, for JaJaJa, Nordic Playlist, Sofar Sounds og ved festivaler som Iceland Airwaves og by:Larm. Hun har ellers promotert konserter ved siden av å spille selv i London og Manchester. Stine er også utdannet yogalærer. Stine Eikefet has a BA in Music (Singing/Voice) from Volda University College, Norway, and a BA in Music Industry Management (Copyright & IP law) from London Metropolitan University. She lives in London where she works as a vocal coach/singing teacher in Haringey. She also works as a musician and is continuously working on projects in both the UK and Norway. In London she studied Music Industry Management and has worked as a Project Manager for Nordic Music Export, JaJaJa and Nordic Playlist. 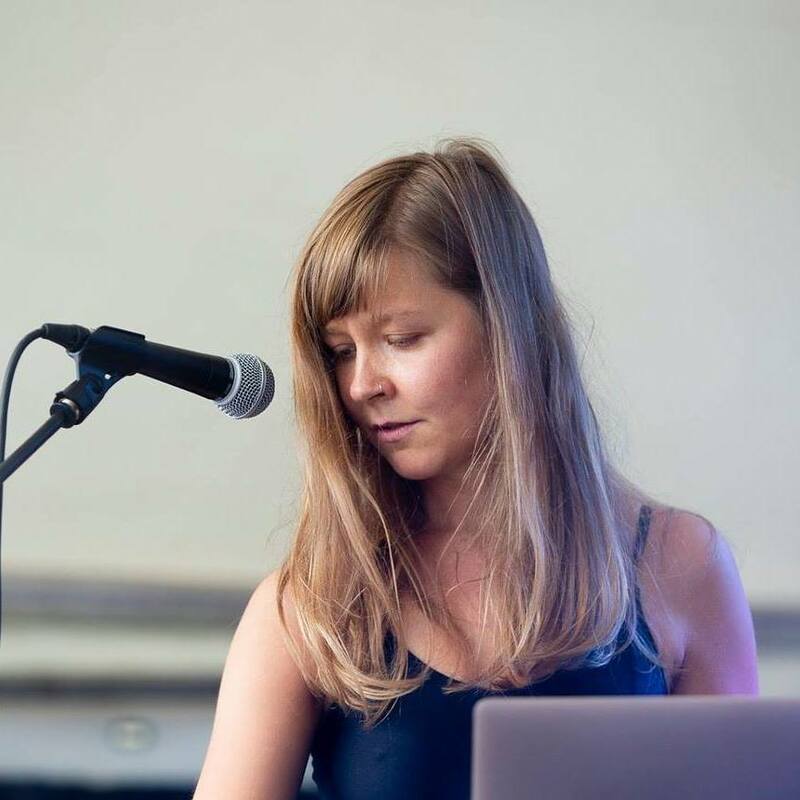 She has worked for Sofar Sounds London and at festivals such as Iceland Airwaves and by:Larm (Oslo). Stine is also a certified Yoga Teacher, 200h through YogaWorks (Iyangar/Ashtanga). Listen to her project Stíne Norse here.